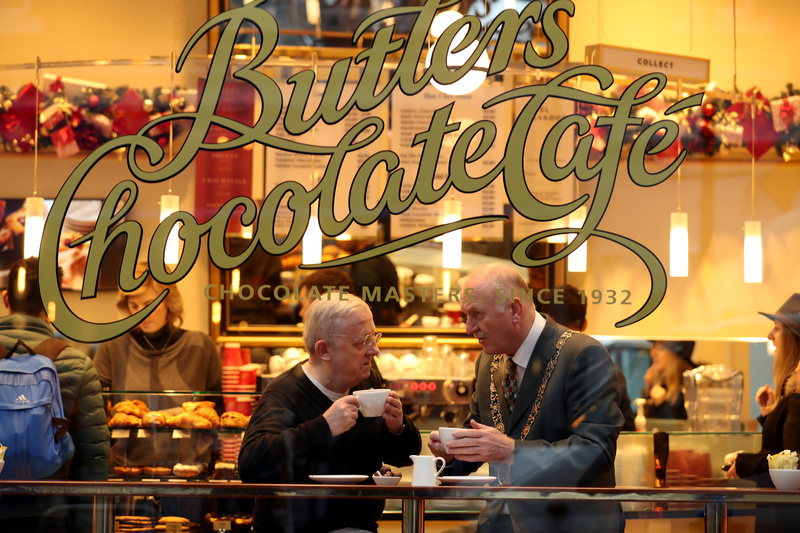 The Lord Mayor of Dublin, Nial Ring, launched Dublin City Council and ALONE’s cold weather campaign outside the newly opened Butlers Chocolate Café, 51 Dawson Street today. 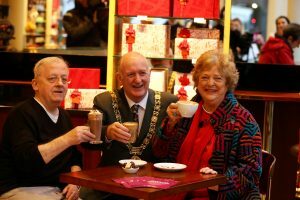 Dublin City Council’s Community Development Section, in association with ALONE, the Gardaí and Dublin Fire Brigade, is urging members of the public to check in on older people in their community this winter. 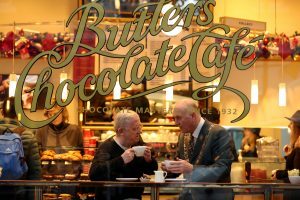 Butlers Chocolates is also supporting the cold weather initiative by giving away 500 hot beverage vouchers for their network of Chocolate Cafés throughout Dublin.